Geo Plus is a private-owned company with 40 employees, led by CEO Patrick Défilet. Geo Plus owns a fleet of 5 high-end hydrographic vessels in the range of 15m to 35m. 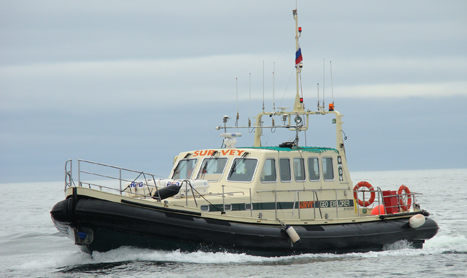 Our customers use our survey vessels to scan and map the seafloor worldwide. This is done to locate changes in the seabed or to find unexploded ammunition and shipwrecks. 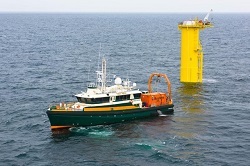 Our ships are well equipped for route surveys for pipelines and cables for the oil & gas industry and renewables. Geo Plus is specialized in shallow water. 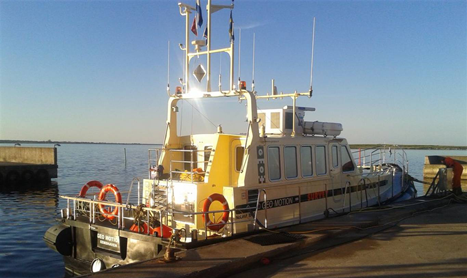 Our vessels are deployed in extreme circumstances from arctic areas to tropical coasts. 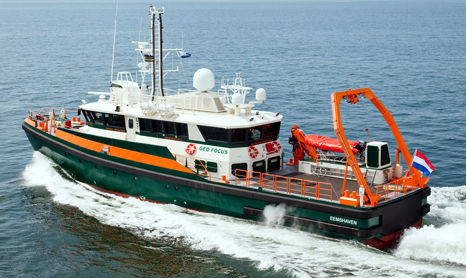 At Geo Plus we can combine a crew of the best hydrographical and nautical engineers with a fleet of special designed and built vessels for dedicated survey operations. Sustainability is an important drive for us. We believe in a world where we can live and do business in tune with the environment. Low energy consumption of our vessels, a sustainable customer relation and personnel policy are reflecting the overall sustainable business strategy of Geo Plus. Our innovations are the proof that we can provide a better service if we want to make a better world. At Geo Plus we take pride in helping our customers to get their job done. Our goal is to aim for significant cost reductions for our customers using a unique concept in the world of hydrographic surveying. With our modern ships, we perform more accurate bathymetric surveys. We have implemented a number of innovations to ensure that we can help our customers work as efficient as possible. We provide in a high flexibility in the transport of our vessels, every vessel is equipped with a hoisting eye, so it can be lifted on a transport ship. As a customer, you can bring your own survey crew. At all times, Geo Plus will be at your service to support your crew with training and advice. Geo Plus is a growing, trend-setting company. The fundament of this growth is the belief in sustainability. 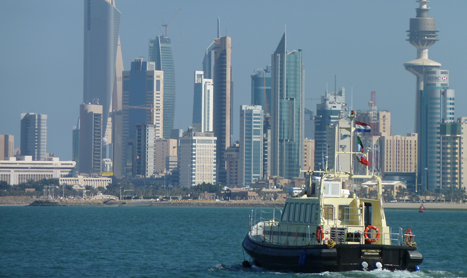 This means that we aim for long-term relationships with our customers and for innovative modern shipbuilders. With every new ship we build we aim to improve our service.